It’s that time of the year again. Temperatures are dropping, it’s getting dark outside. The season of joy, festivities and good times is upon us. And above all that, Affiliate World Asia is in a few weeks. 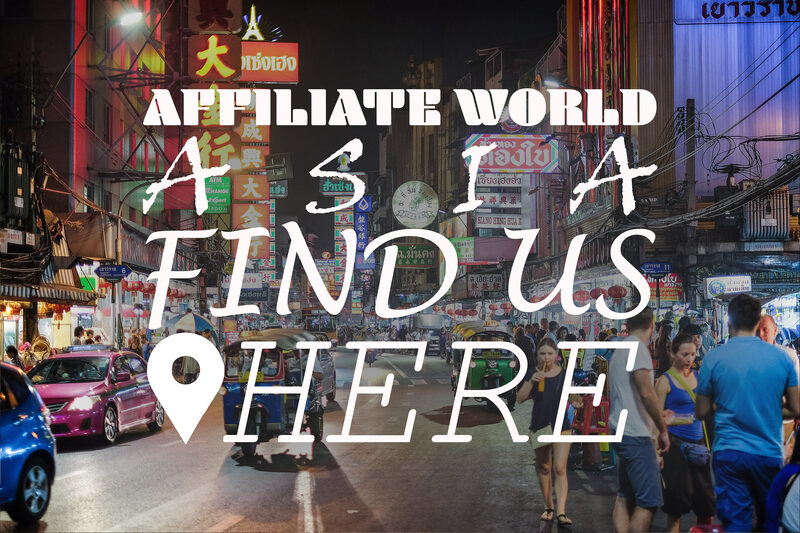 This will be the fourth installment for Affiliate World Asia since 2015. Starting the 5th of December With 30+ speakers, hundreds of exhibitors and plenty of parties, it’s going to set the tone for the industry in 2019. And we are ready for it! A 13-hour flight will bring us from Amsterdam to Bangkok, and will probably also bring us a fine jetlag… But what doesn’t kill you makes you stronger! So that way we’ll be very strong and powerful during the AWA and ready to show and shine at the Centara Grand and Bangkok Convention center in booth C22. Bangkok is an amazing city, and not only because of the good food! We love Bangkok because of the beautiful temples, friendly people and of course, it’s famous street Khausan road. Don’t forget to bring a universal adapter plug! Be sure you have all the vaccines you need for Thailand. Don’t touch anyone on the head. I’m not sure why you would do this in any country, but either way, the head is considered sacred in Thailand and shouldn’t be touched. The best-dressed woman on any given train, boat, or sidewalk is probably a ladyboy. 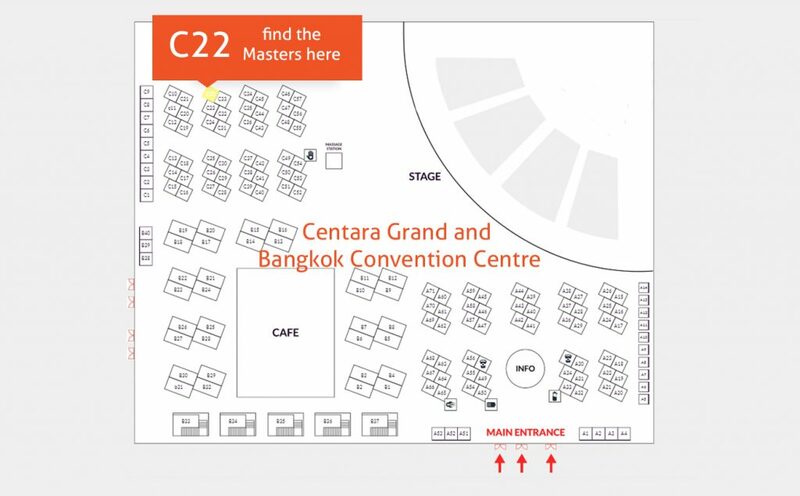 If you’re going to Bangkok you should definitely visit us at booth C22!